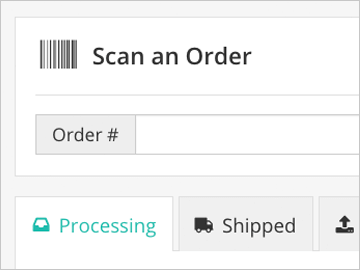 Fulfill your orders with 100% accuracy by scanning order items before you ship them. Save thousands of dollars per year by eliminating picking and shipping errors, and reduce the time spent on order returns and refunds. Every packing slip that is printed through SKULabs has a barcode in the corner. Scanning this barcode will quickly open the order and allow you to pick and ship it. Use these barcoded packing slips to easily divide the fulfillment workload among your team members. 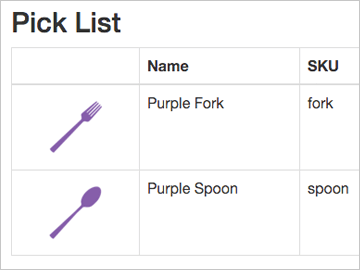 Anyone can start picking items for fulfillment with our simple paper pick lists. Select the orders you want to have picked, print the pick list, and hand it off to a team member. 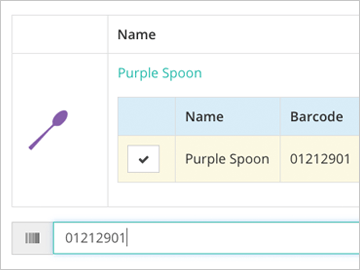 Pick lists will itemize each item, the quantity needed, and their location in your warehouse. Pick orders one at a time for accuracy and simplicity, or pick several orders in batches for maximum speed and efficiency. 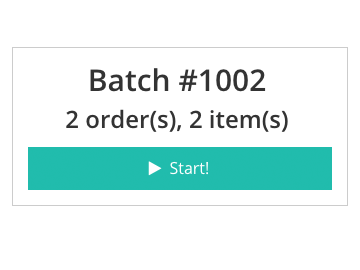 Create batches by selecting multiple orders by hand, or let us automatically create a batch with similar orders.